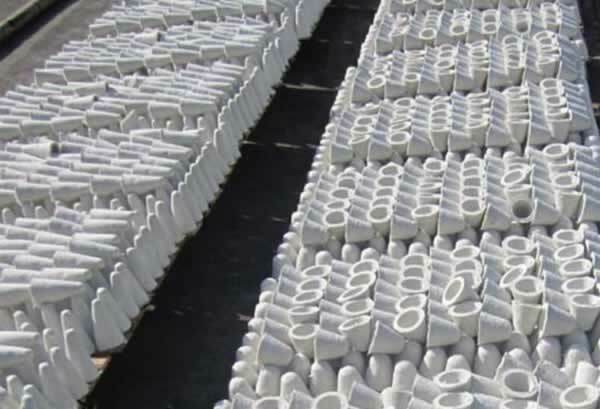 To pour the molten aluminium from melting or holding furnaces for aluminium casting, some units use tap hole block, which is sealed with Tap Out Cone. 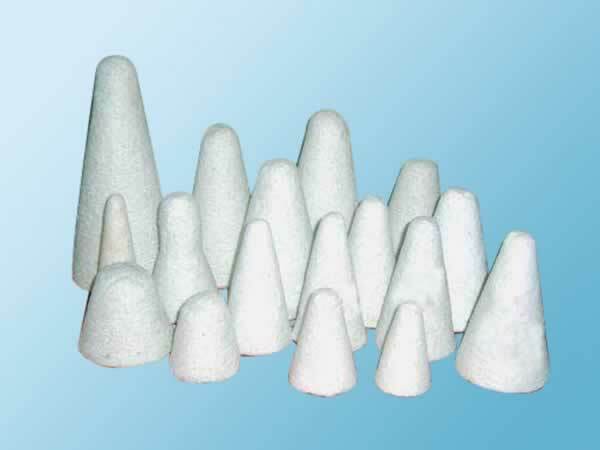 Vacuum Formed Cones are made from ceramic fiber. By using advanced technology and production technics. 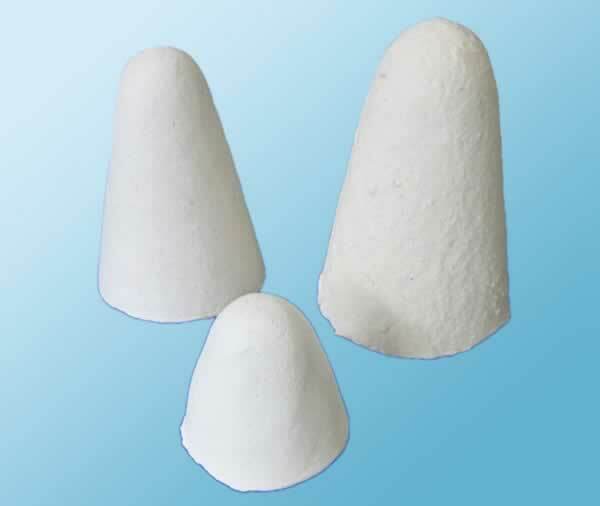 Cones have smooth surface and precise dimensions. The materials used are all purchased from superior suppliers which give the product good hardness and toughness. The cone can be operated either manually or by machine.